Its Monday once again everyone. 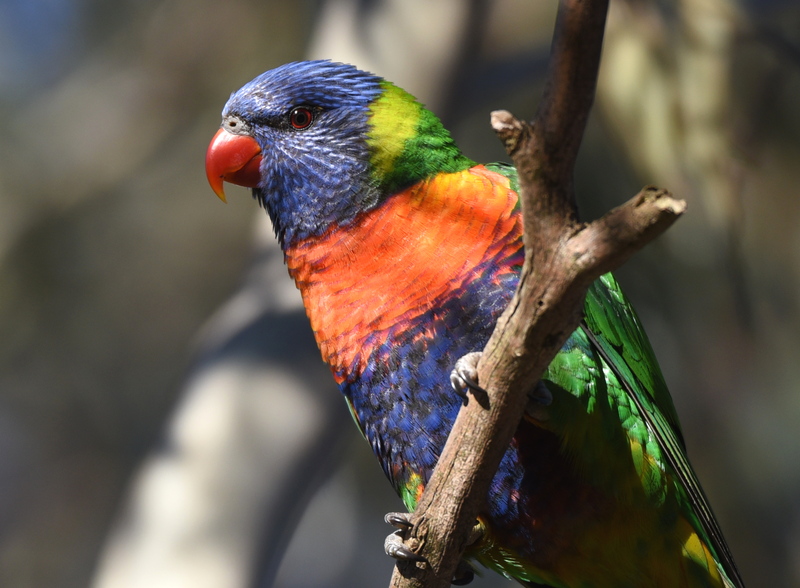 Thank you for your great shots of sleepy birds and those basking in the sunshine. A bird that always reminds me of Australia, the Laughing Kookaburra. This one was puffing up to keep himself warm. 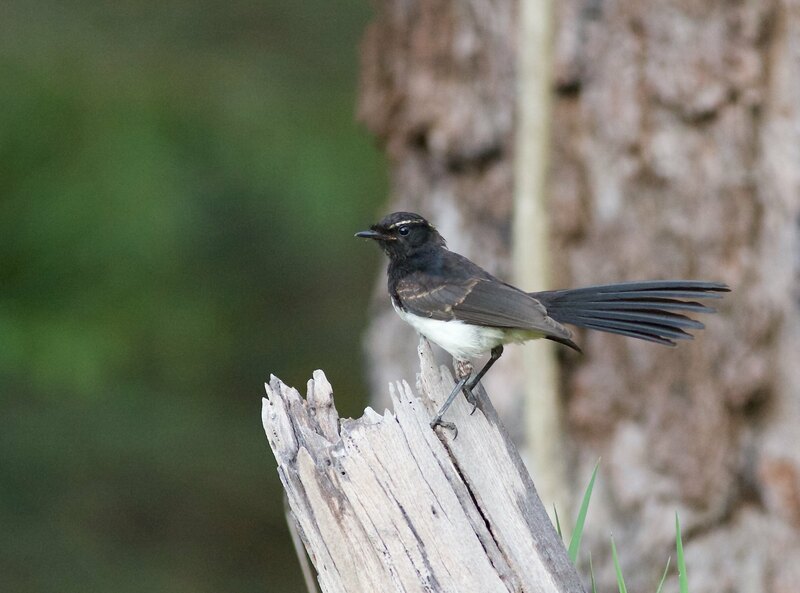 A little Aussie icon that everyone knows and loves..
Love the Willie Wagtail pics, Liam. 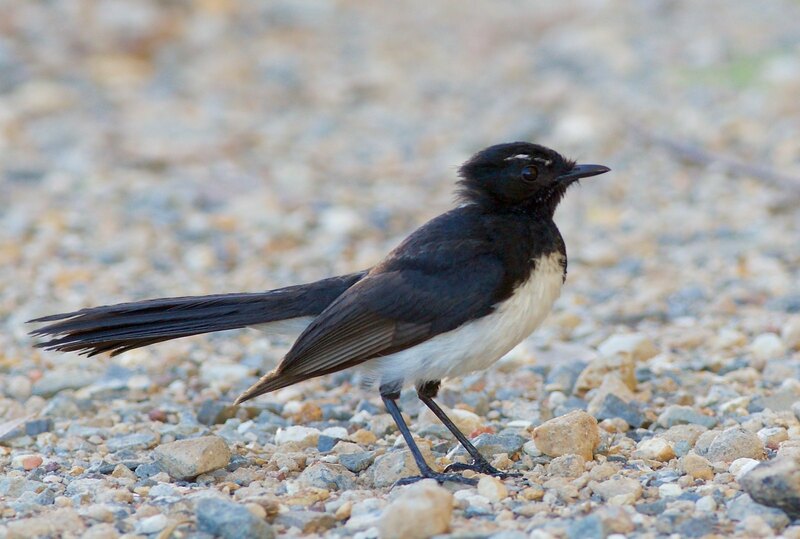 Here is one Aussie classic...The Australian Magpie. Happy Australia Day! 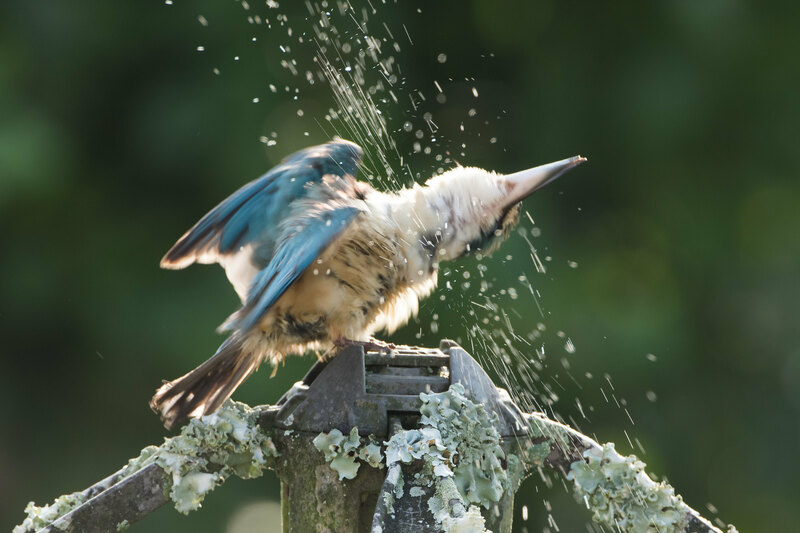 A Sacred Kingfisher having his Australia day shower. 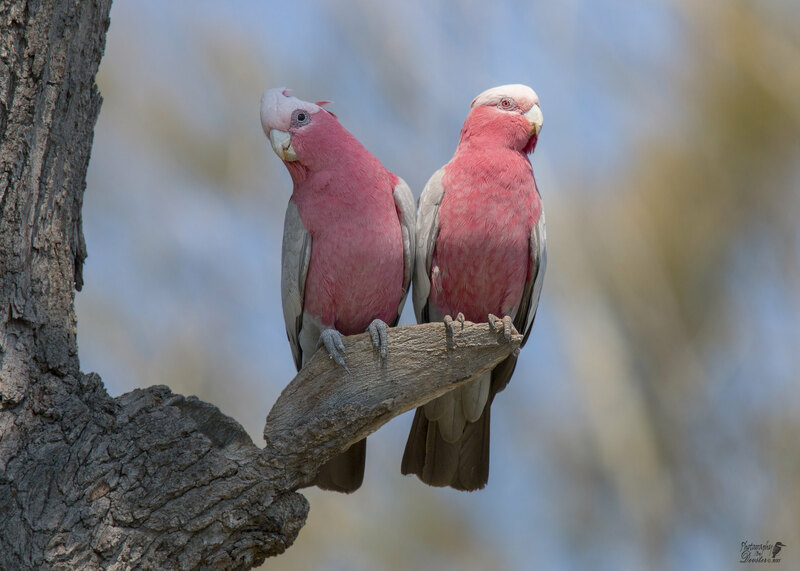 The sound of the Galahs always remind me of the Australian Outback. 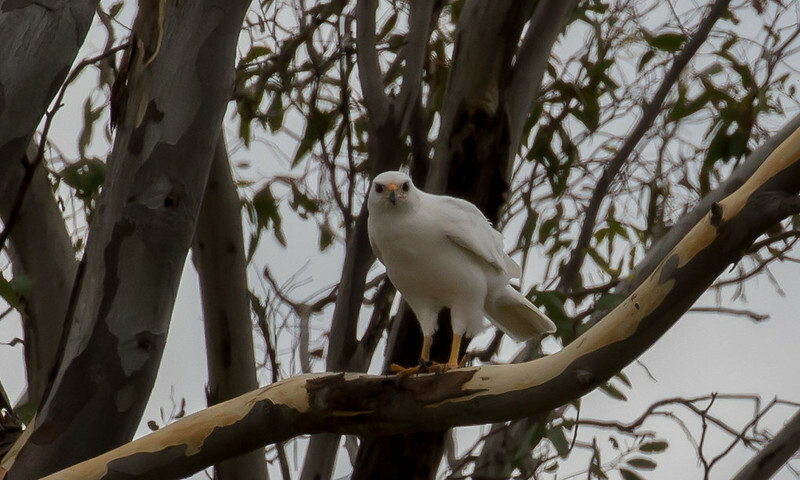 Not so much an iconic bird but i did find it on Australia Day. Thanks Rick. Thats a huge compliment coming from you given your awesome quality photos. I had to wait and make some noise before they turned around.